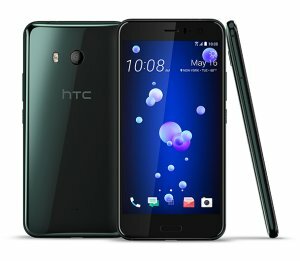 Htc offers HTC U12+ from $799. 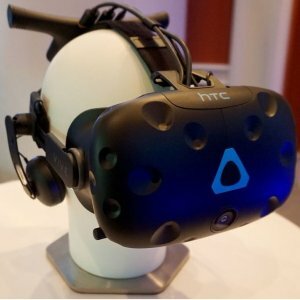 Htc unveils HTC Vive Pro VR Headset. Features: VIVE Pro is the most capable, and fully featured Virtual Reality system VIVE has ever made. Designed to meet the needs of today’s most demanding VR users - from expansive office environments and crowded arcades, to the comfort of your living room. VIVE Pro surpasses the bar-setting experience to realize the most immersive virtual reality experience today. 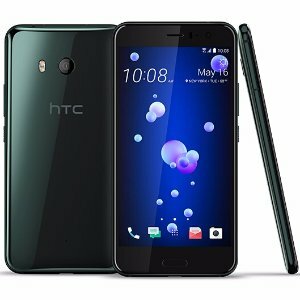 htc offers the HTC U11 64GB 5.5" Unlocked GSM Smartphone for $599 via coupon code "AMAZINGU11". Features: Snapdragon 835, 4GB RAM, 64GB ROM; 5.5" 1440 x 2560 Super LCD 5; 12 MP UltraPixel Camera , f/1.7, HDR, 4K, OIS, Dual LED flash, 16MP face camera, f2.0, HDR; HTC Edge Sense, NFC, BT4.2, ac WiFi, CAT 16 LTE, 3000mAh battery, QC3.0. 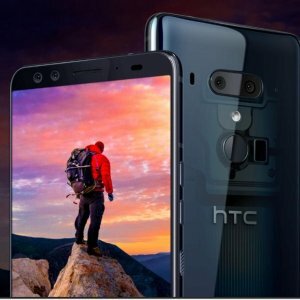 Pre-order！htc offers the HTC U11 64GB 5.5" Unlocked GSM Smartphone for $599 via coupon code "LOVEU11".